Recycle Your Electronics, Don’t Trash Them! Electronics should never be thrown away. They contain valuable natural resources that can be recycled. In addition, they contain hazardous materials that can harm you and your environment. PLEASE DO NOT put electronics in the regular trash. 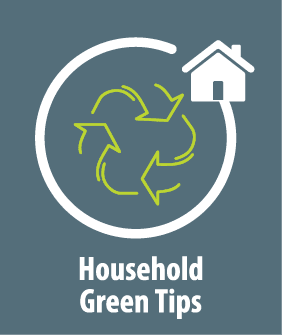 Instead take them to one of the seven e-waste disposal centers in Sebastian County. Computers, monitors, cell phones, printers, copiers, scanners, fax machines, typewriters, laptops, flat screens, VCR’s, DVD players, cords, cables, digital cameras, UPS systems, tablets and televisions 35″ and less. 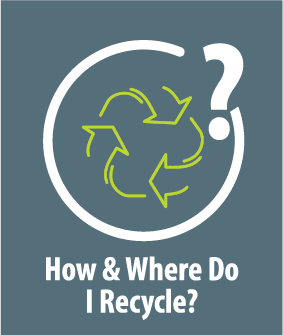 Where can I take my electronics for disposal? Davis Iron & Metal at 2610 Wheeler Ave.
Yaffee Iron & Metal at 719 Wheeler Ave.
City of Barling Public Works Dept. at 304 Church Street. Please be aware The Sebastian County Solid Waste District, eSCO or any drop-off facilities are not responsible for the security of personal or private information contained on electronic devices or hard drives. If you have concerns about the security of your data, please take measures necessary to secure or erase this data from the device prior to dropping off at a facility. Is there any cost to residents for e-waste disposal? 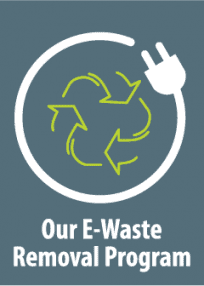 There is currently no charge for e-waste disposal but that could change in the future. 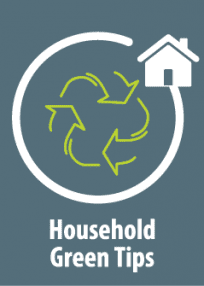 The Sebastian County Solid Waste District will ensure your e-waste is legitimately recycled. 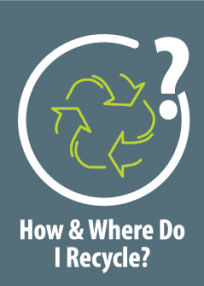 What does the District do with the E-Waste items collected for recycling? 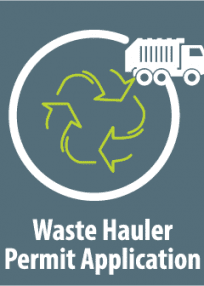 All the material collected is sent to eSCO Processing and Recycling in Rogers, Ark. It is one of the most trusted providers in electronics recycling with over 40 years in the recycling business. 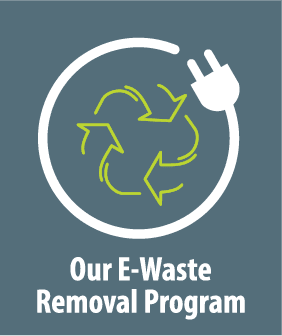 eSCO prides itself on providing customized programs for all e-waste streams in compliance with their zero-waste landfill policy. This is achieved by taking apart all e-waste that enters their facility to the most finite of commodities to eliminate the production of waste. Their current certifications include,e-Steward, ISO 140001 and they are a Microsoft Registered Refurbisher. 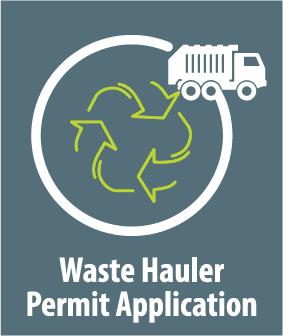 They are members of ISRI, the Arkansas Recycling Coalition and the Southeast Recycling Development Council. For more detailed information on managing your e-waste items or if you are a business, call the office at 479-452-4101.